Renewal by Andersen Phoenix, AZ is one of the most trusted window replacement and patio door installation companies in the area. Our combination of the best people in the window replacement industry, coupled with a superior window installation process and an exclusive replacement window product sets us apart from the rest of the competition. With over 100 years of experience in the replacement window business, Renewal by Andersen of Phoenix, AZ is the solution to all of your window and patio door needs. Our replacement window and patio door specialists will listen to all of your needs and provide you with both beautiful design options for your home in Phoenix, AZ as well as efficient ways to make the most of your money. Our window & patio door installers will ensure accuracy of measurements and answer any last-minute questions before sending in the order for your fully customized replacement windows and patio doors. This process takes precise measurements and professional installation to ensure that your windows and patio doors are properly fitted. Our window installation technicians expertly fit your custom windows. 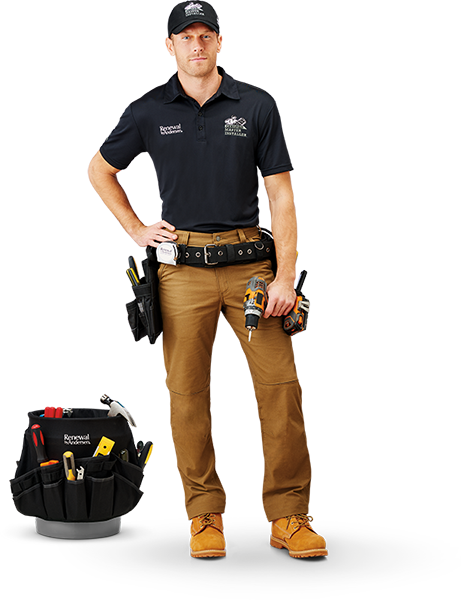 When all the heavy lifting is done, our installers will walk you through a product demonstration and handle any service issues that may arise, such as patio door adjustments or window maintenance questions. Renewal by Andersen of Phoenix, AZ’s heritage includes a long-standing commitment to leadership in environmental stewardship and manufacturing energy efficient products. 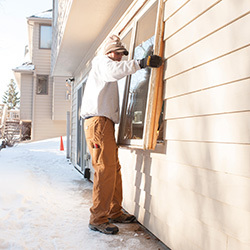 Poor performing windows are an energy drain and can account for a significant percentage of a home’s heat loss in winter and heat gain in the summer. Installing ENERGY STAR® certified windows and doors can shrink energy bills-and carbon footprints-by an average of 12% nationwide compared to non-certified products. Thanks to Renewal by Andersen’s ENERGY STAR® certified replacement windows and patio doors, you will save money on your energy bills in the heat of summer and the cold of winter. Give us a call today to learn more about our energy-efficient products and how you can save money by replacing your windows with Renewal by Andersen of Phoenix, AZ. All the care, pride and craftsmanship we put into our replacement window and patio door products would mean little without a professional installation. Which is why we don’t just take pride in our installers, we celebrate them! Our certified master installer program takes professional to the next level by placing your new windows and patio doors in the hands of skilled window installers with years of experience. 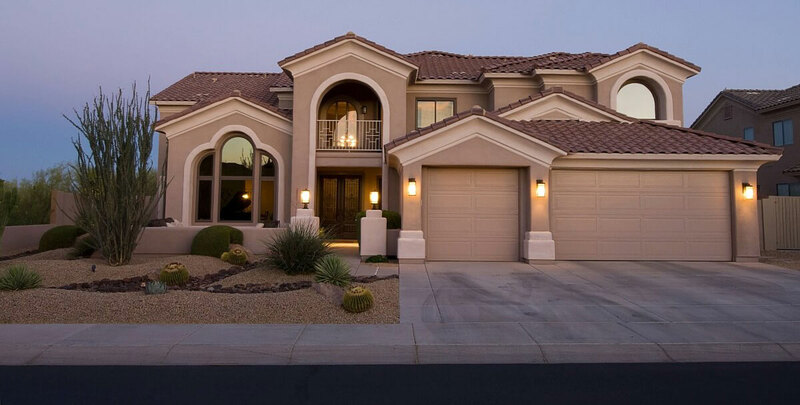 Thanks to meticulous training, extensive supervision, and high expectations, Renewal by Andersen of Phoenix, AZ’s certified master installers are without a doubt the best team for the job, and the team we trust to handle the windows we built just for you. 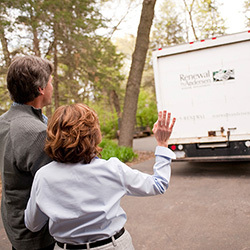 This is Renewal by Andersen Signature Service. Renewal by Andersen windows are engineered with Andersen Window’s exclusive Fibrex® composite material. Fibrex® material is a proprietary composite material that combines the strength and stability of wood with the low-maintenance features of vinyl windows. 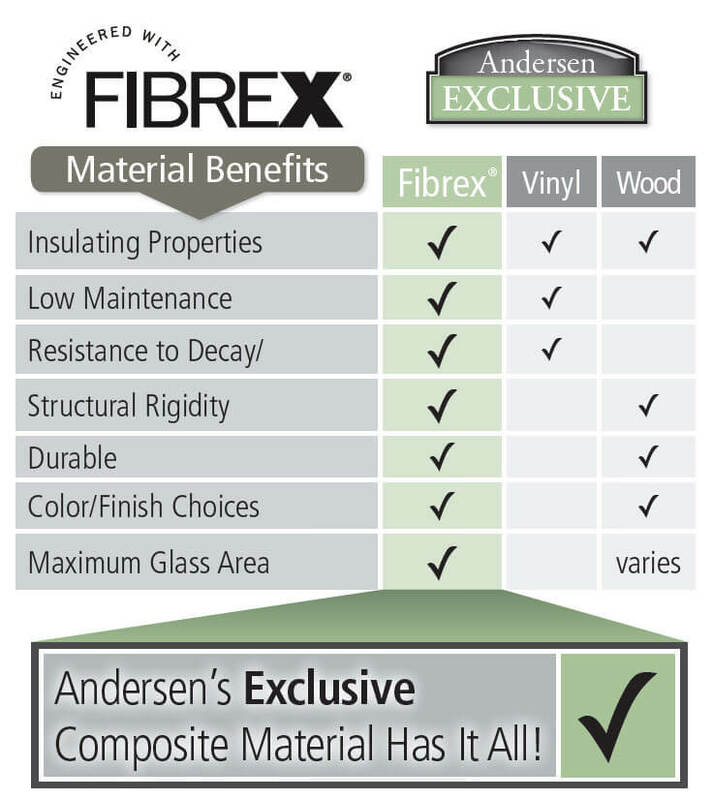 Renewal by Andersen’s Fibrex® composite material is better than any old vinyl or wood window on the market, we can guarantee that. More than anything, while the seasons may change, we are committed to standing by our window replacement product, today, tomorrow, and well into the future. See why so many homeowners in Flagstaff, AZ love us by reading through our most recent window replacement reviews. Ready to Schedule Your Free Window Design Consultation?